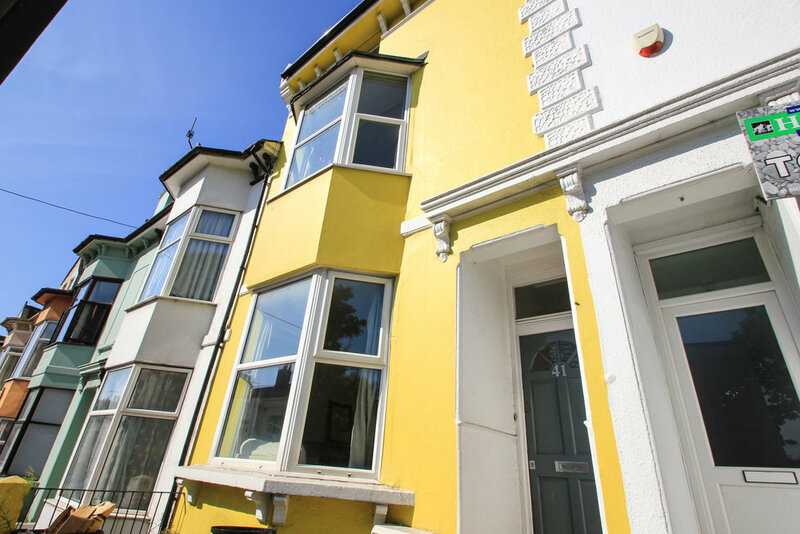 Pavilion Properties are delighted to offer this five double bedroom student house situated on the popular Viaduct Road, a great central location for students and close to plenty of local amenities. The spacious property is offered fully furnished with five equally good-size bedrooms and transport links to the city centre and universities. 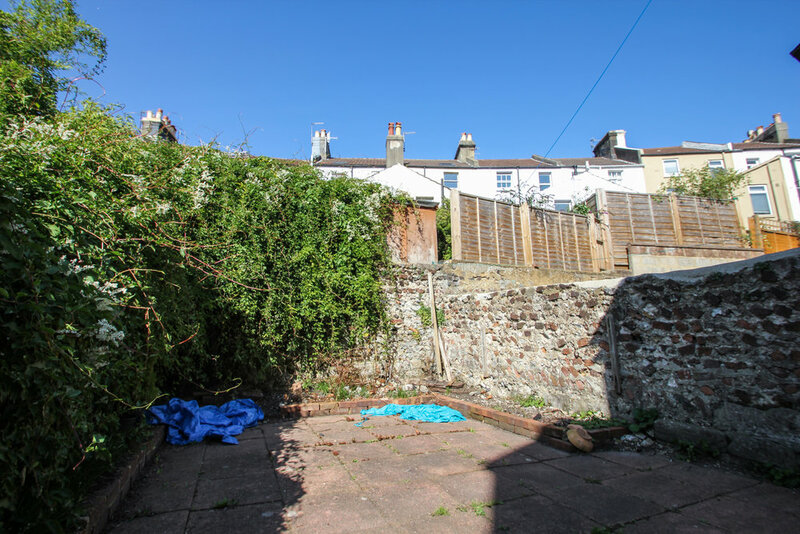 The homely fitted kitchen comes with appliances and has access to the rear patio garden. A separate lounge has shelving storage and a feature fireplace. 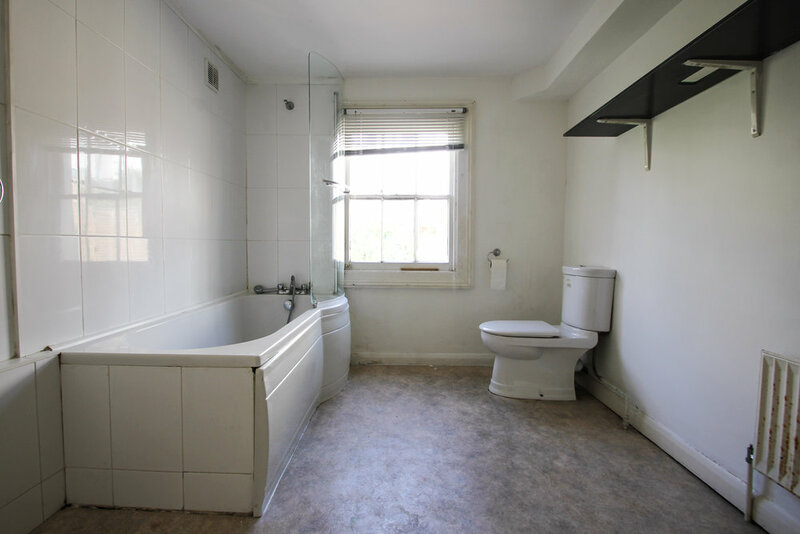 There is a very large bathroom with both shower and bath facilities in addition to a separate WC.